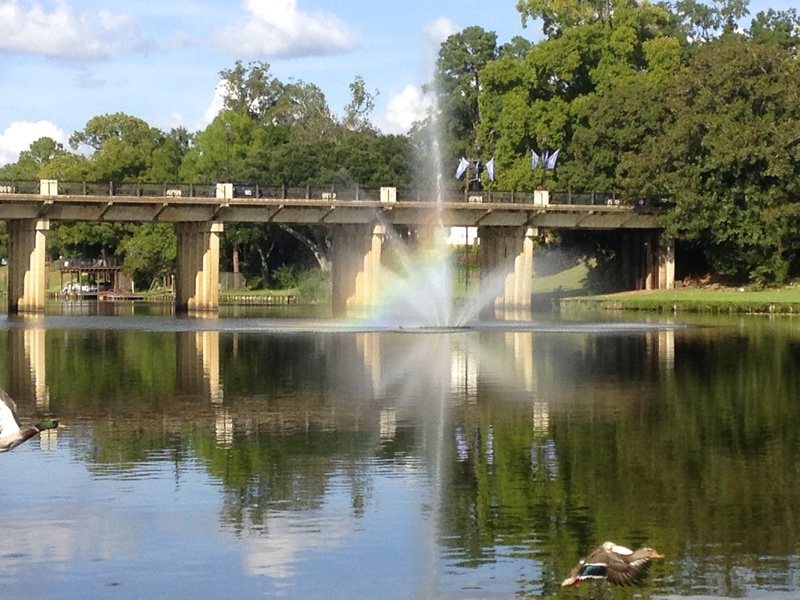 Cane River Lake in Natchitoches, Louisiana – the beautiful riverfront town in which my family spent 18 years (I entered the picture in the last two). From October 7 – 9, I was hosted by the woodwind faculty (with whom I have long friendships) at Northwestern State University. We presented a recital, “Duos with Old Friends” and the students performed at a masterclass for the woodwind majors. All went splendidly; the students and faculty were very gracious to embrace my zany 3-ring circus of doing the flute/clarinet/soprano sax juggling act all on one show and allowing me to work with the students. 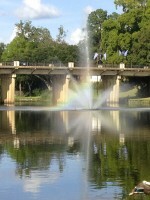 Thank you Natchitoches for a lovely reunion! 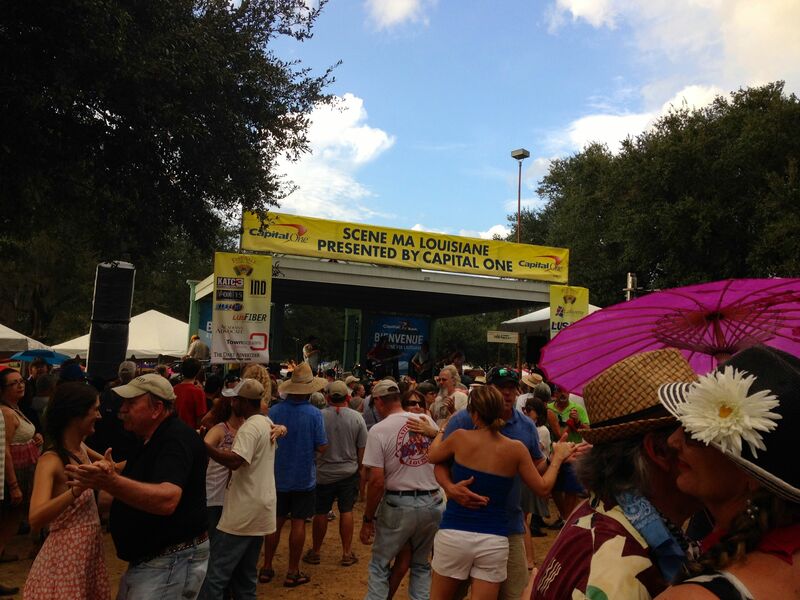 Then there was this – Festivals Acadiens et Crèoles in Lafayette, Louisiana. 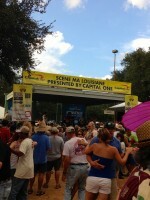 There was a wealth of Cajun and Zydeco music, alligator on a stick, jam sessions, dancing and all manner of Louisiana culture. Now I’m inspired to spend more time on my accordion playing, this is some kind of special!